I was supposed to have some meetings at Truffles. But it wasn’t opened so I moved to the Renaissance. While blowing grammar (the thing we sometimes do for money), I began to shuffle my attention between my guest and a corner of the hotel. I had noticed a roll-up banner that announced books, a section of a table with piles of books, and people filing out with carrier bags of books. My guest had lost me. I had sent a message to the guests of my next meeting to postpone our meet. I couldn’t wait to see books. Then I saw the side of a lady in ankara, with a dyed crew cut, and in full salesman mode. 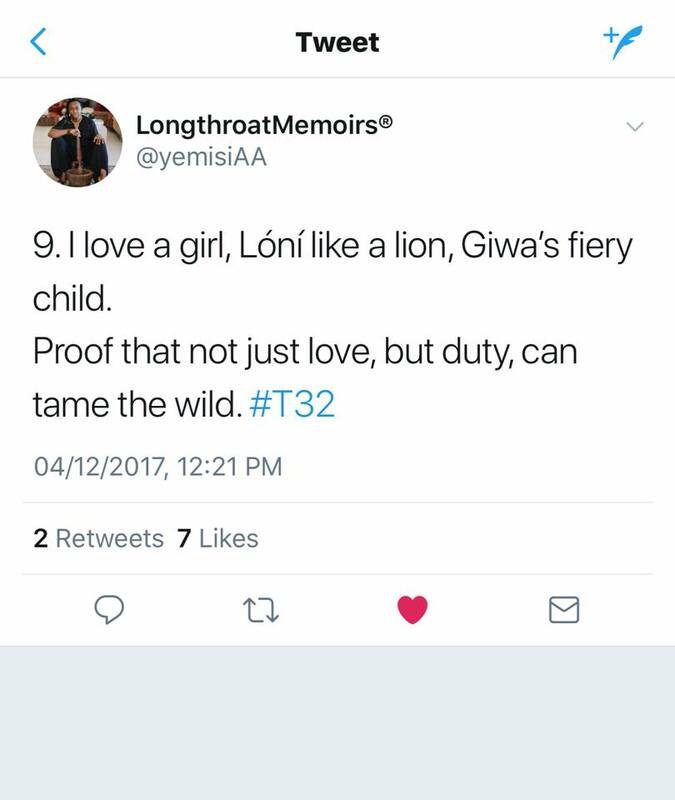 She strolled to the entrance and I figured, “Oh, it’s Lola Shoneyin”. I rushed the meeting and entered the pop-up book store. 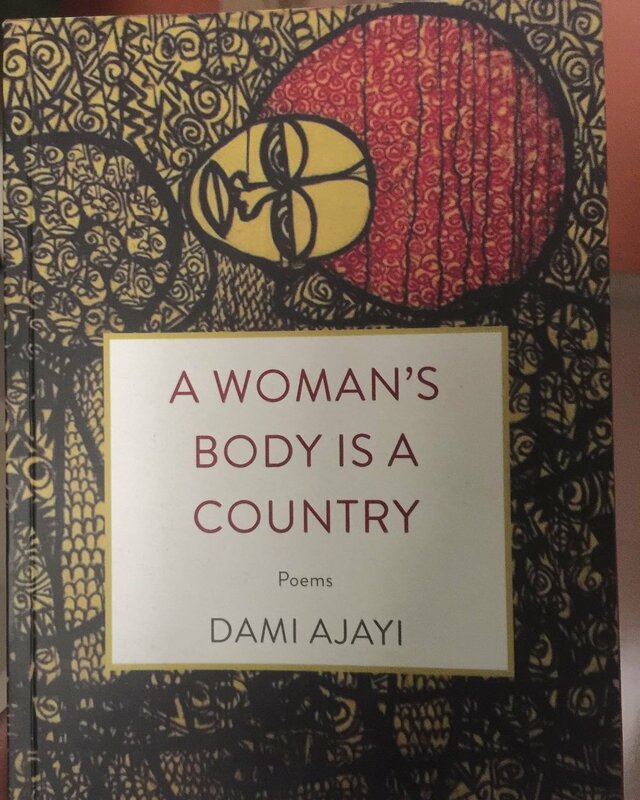 My first question, enthusiastically - I hope you have Dami Ajayi's new book. She led me to the corner of the store where Dami’s books sat pretty among others. Lola was recommending another book to me when new customers enter. I let her go attend to them so I could wander about. I regret to find two books that I had bought on my kindle just earlier in the morning. I wished I bought from her store. She may not yet know my fascination with creative people with enthusiasm for business. I picked Dami’s, I picked Yemisi's book, which I had promised as someone’s Christmas present, and Bolaji Abdullahi’s account of the presidency of former Nigerian President, Goodluck Jonathan - “On A Platter of Gold”, and a complimentary copy of Ake Review (2017). The guitar 👌🏽. And then Ed Sheeran killed the hook. Lovely. My friend and I chatted about how best to celebrate his wife. The wife is a friend too and so I’m familiar with some of the things that interest her. The husband had planned a lunch at a cool hotel, including some random plans. But we wanted more. We challenged ourselves to come up with an idea that will be simple and cool. The husband and I, usual collaborators in a record of mischiefs and silliness, started to brainstorm. Then, we happened on a simple one that will appeal to the wife’s intellectual and romantic sides. 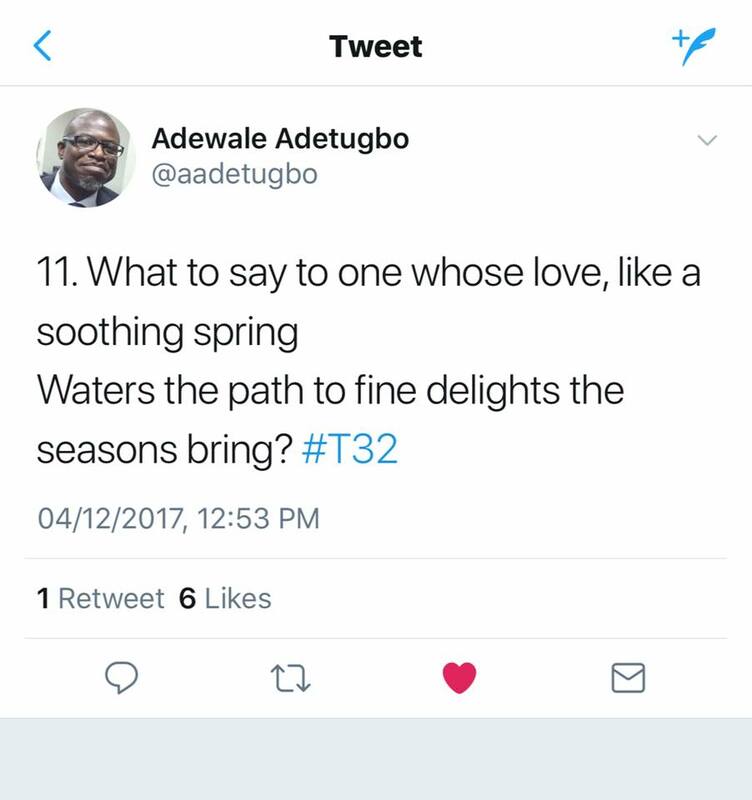 Idea: The husband will write a cool and romantic poem and share couplets with the wife's friends who will post it on Twitter, on schedule, with the hashtag - #T32. How’s this relevant? 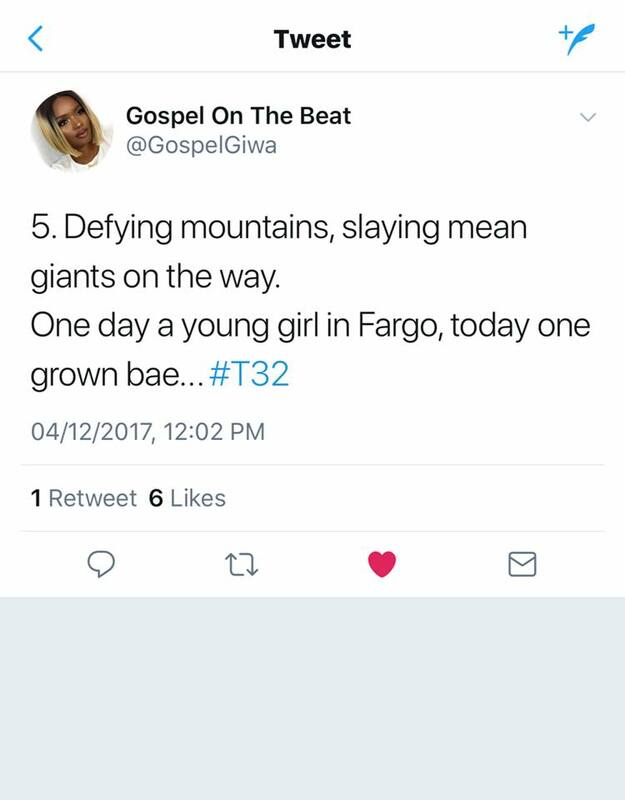 The wife likes poetry. She’s a Twitter citizen. 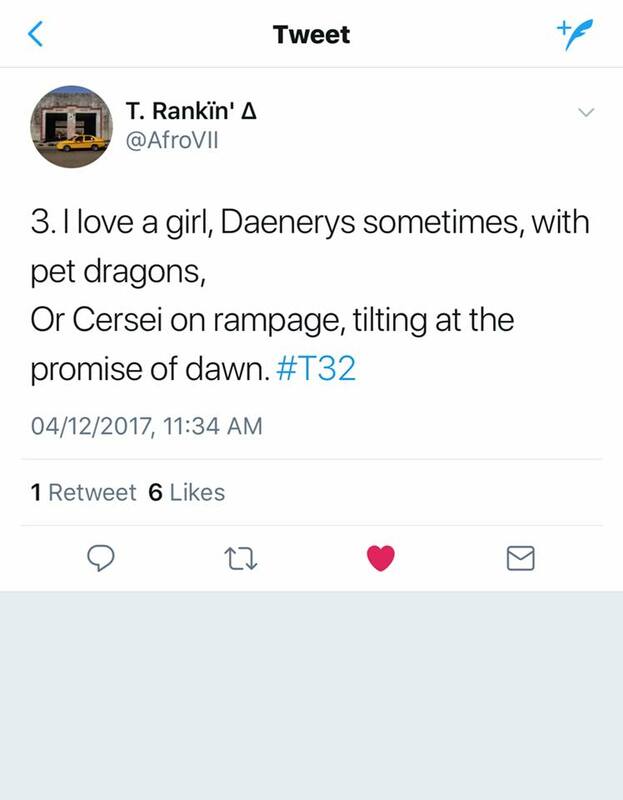 Her friends appreciate poetry. 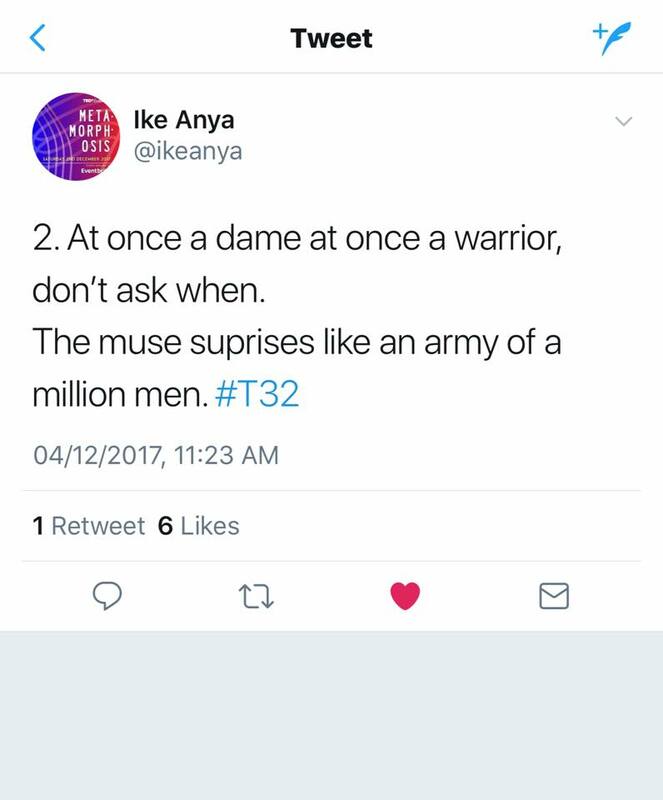 They will love to surprise her. Her husband writes poetry. I write poetry too. And I’m readily available to edit poetry. 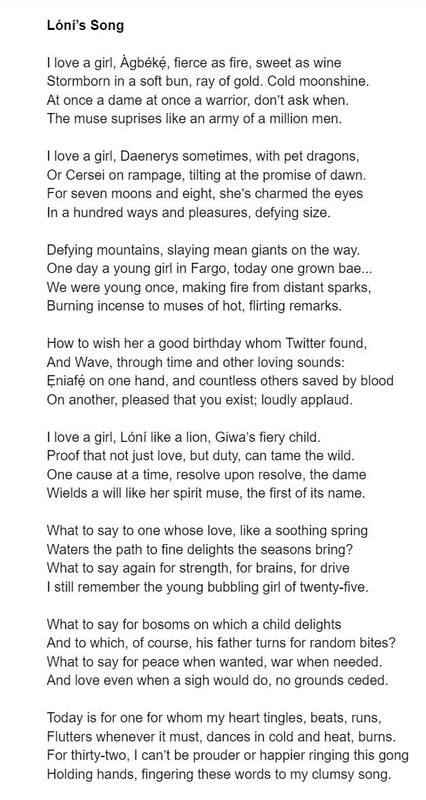 I’ll be available to pressure the husband to complete the poem before the birthday. I can help to break the poem into tweets. Everybody made it happen. And the celebrant was happy. I pity any jury this year or next year that would be tasked to judge this ad by Airtel versus the "Achebe" one for Wikipedia. Tough one. Two incredibly beautiful campaigns. I had shared by opinion about the Wikipedia one. I love this for its simple insight; it's clever demonstration of the filial connection between Nigerian mothers (African mothers, especially) and their children. If not for that epic one by Wikipedia, this would easily be my favourite by a faaaaaaaar distance! And the acting is spot-on. They killed me with the cut back to scene after the announcer. I'd give the credit of boldness to the client. Not many of them approve such playfulness. I found this gem! (But I should digress for a sec. A few weeks ago, I stumbled on an Instagram ad for Wikipedia. The ad features that tiny Internet phenomenon called Emmanuella. Expectedly, it has the slapstick humour one expects from this girl, sometimes exaggerated for effect. I love it). Then this one. Still by Wikipedia. It features Pete Edochie and Achebe's famous book. One must commend the guys behind this for a clever casting of an actor whose career is most notably associated with his role as the lead character from a TV adaptation of the book. (In my head, Pete Edochie is still registered as Okonkwo). There are many layers to this beautiful ad. One of this, it seems, is that our stories, and cynically, like our humanity, are at the mercy of capitalism. This is a simple evidence - Wikipedia wants to sell itself to a Nigerian (African?) audience, and so the advertising minds - for sake of advertising profits - exploit arguably Africa's biggest story to tell the story of Wikipedia. Capitalism! But that's not necessarily the most important layer. 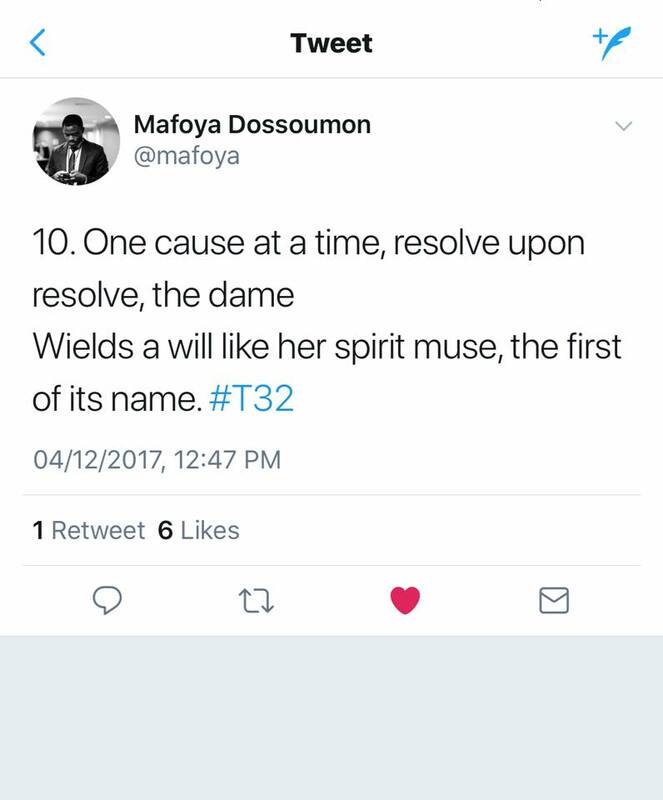 It is the storytelling quality - of the directing, of the acting, of the very substance of resurrecting Things Fall Apart in an era where history is a footnote in Nigerian classrooms, and in an era where creatives elevate technique above good idea. This ad - let's appropriately call it film, doesn't distract with techniques. This is a strong narrative informing an execution, not the other way round. I love this work. Proud of it. Oops! This Writer Went In On Fela! "Basically there was no Rosa Parks kind of momentum, no Martin Luther King massive disruption of an entrenched system of segregation which led to concrete achievements in the areas of adult suffrage, women and minority empowerment, desegregation in the educational system to mention just a few." 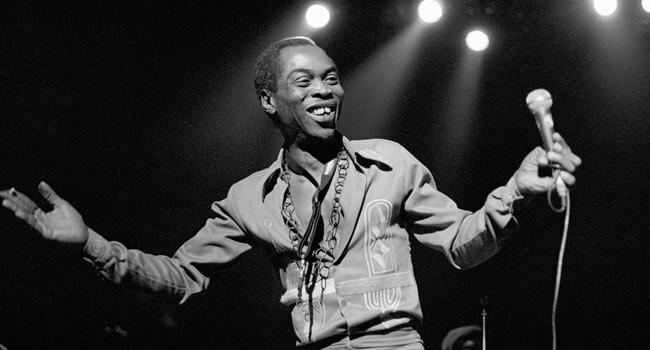 "For Fela specifically, his failure could not be taken too far away from his personality. He was seen as a caricature by serious minded people who although loved the rhythm of his songs and the powerful lyrics consigned him to just side attraction that only interest you on a Friday night. His message, however, resonated on the masses, those who were dislocated from the system, who apart from the tendency of morphing into a mob flow were dim-witted and unable to effect a real social change at the levels where it matters the most." Fela Lives But Was He a Fraud?